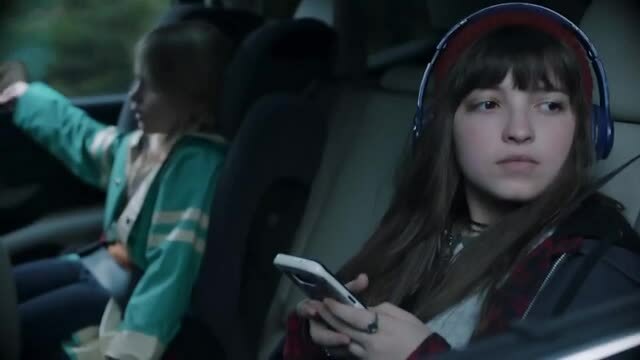 In this spot titled “Dream Big” from agency Carmichael Lynch, parents look to reconnect with their teenage daughter by showing her the wonders of nature during a road trip in their Subaru Ascent. The three-row SUV’s versatility, comfort and safety help make the life-affirming adventure doable, bringing a family closer together in the process. Two-time commercial DGA Award winner Martin de Thurah of Epoch Films directed “Dream Big” as well as the two other spots in the campaign.